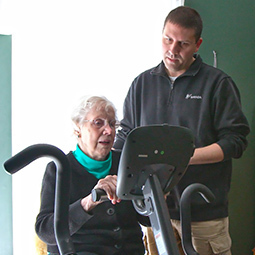 BAYADA Home Health Care in Dedham,MA provides nursing and therapy for adults and seniors in the comfort of their homes—helping our clients get better and stay out of the hospital, and giving their families and loved ones peace of mind. Call BAYADA anytime, 24 hours a day, 7 days a week. We will be happy to answer your questions and help explain our services and your insurance benefits. 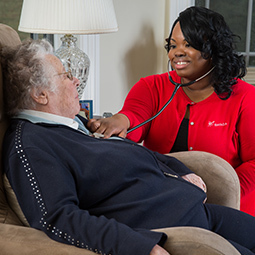 Friendly staff members in our Dedham office are ready to provide you with the highest quality home health care services available. 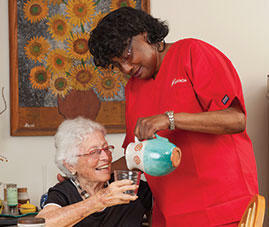 Call us now at (617) 969-2600, or fill out the form on this page to contact us.